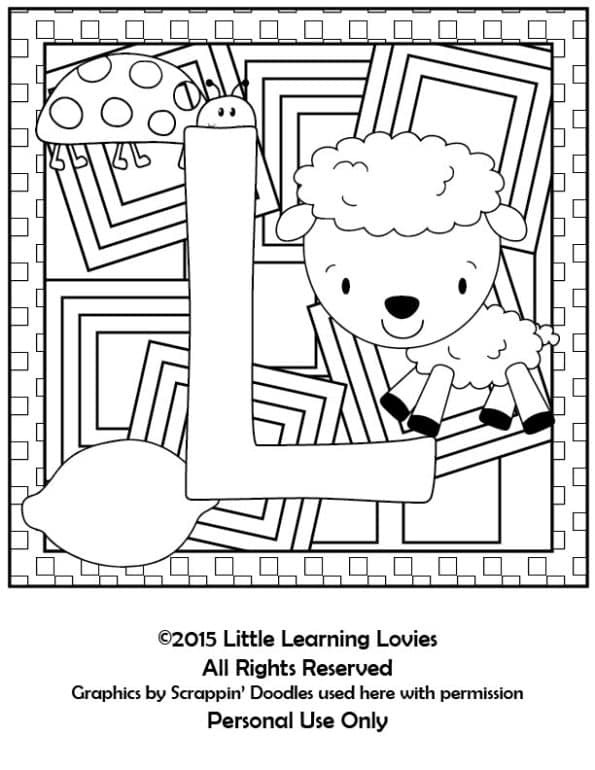 » NEW Beautiful Letter Coloring Pages PLUS A GIVEAWAY! For the past two years, the “Build Your Bundle” sale has totally amazed me. Most bundle sales, you end up with a lot of stuff you never look at because you were interested in a couple of things that were in the bundle. But the “Build Your Bundle” sale is different! I have read and used EVERYTHING I have ever gotten from this bundle sale and I am always left feeling like I paid way too LITTLE for the help and information I got in return. 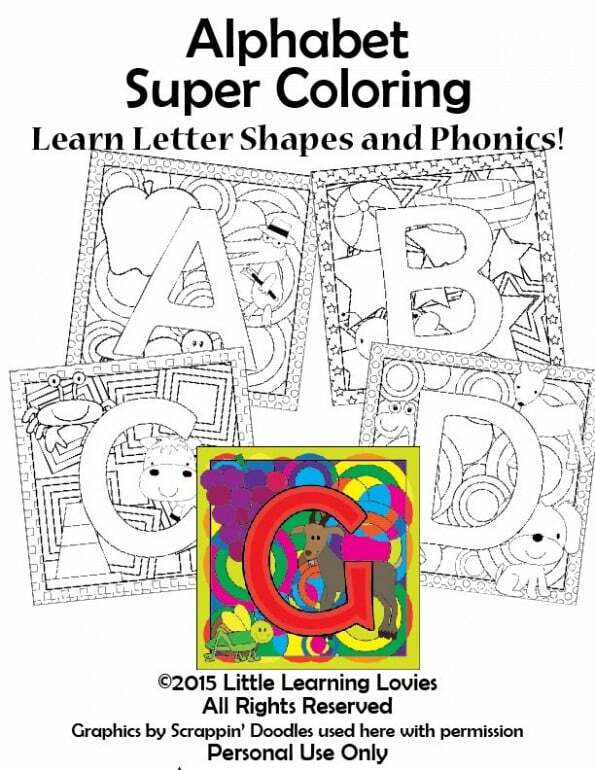 There’s no doubt in my mind that for moms and homeschoolers THIS Is the best bundle sale of the year. 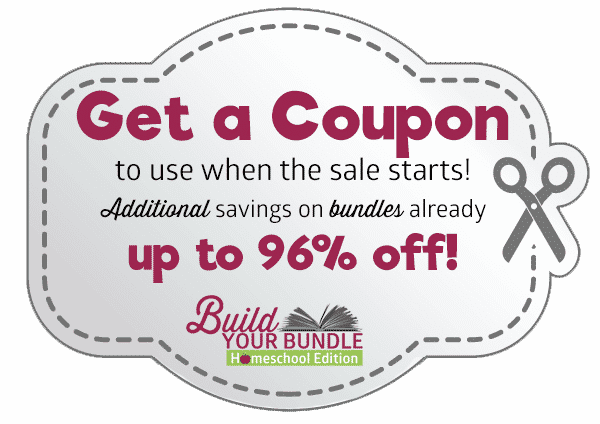 The 2016 Build Your bundle Sale is for ONE-WEEK ONLY – May 16-23, 2016. Sign up to be reminded when the sale goes live here, or ENTER the BIG GIVEAWAY, and you will automatically get reminded! Get a FREE Bonus Book Full of Coupons, Deals, and FREEBIES (over $250 in FREE offers) with ANY Purchase! 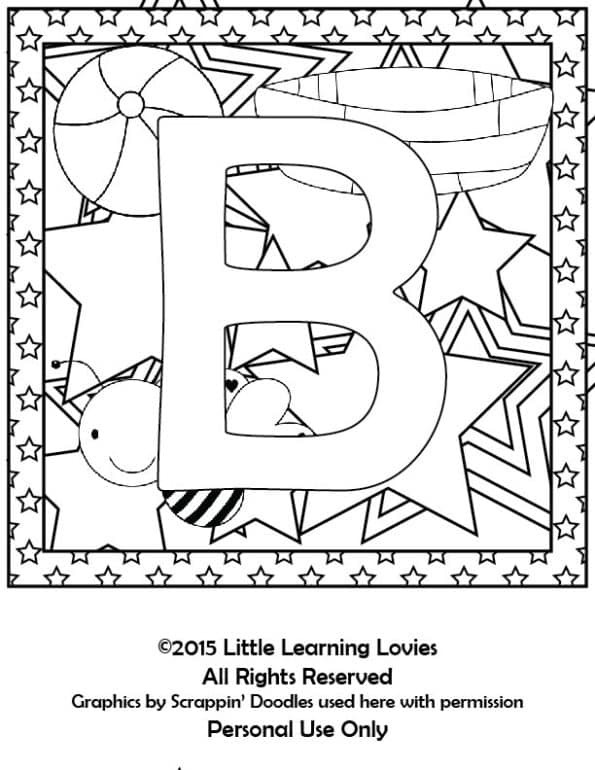 We have some BEAUTIFUL coloring pages in our store here that we’d like to show you. That’s the cover sheet of the set, and I see it’s just a little grainy looking here. 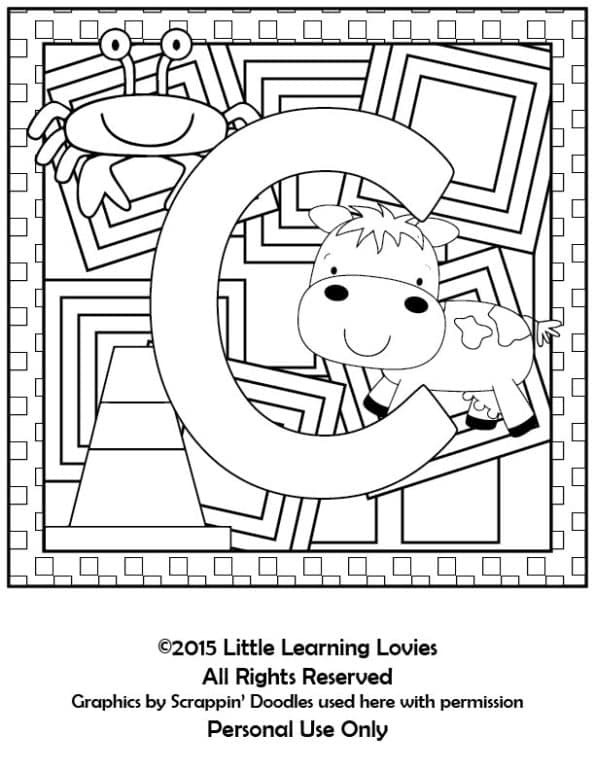 So lets look at a few of the letters. 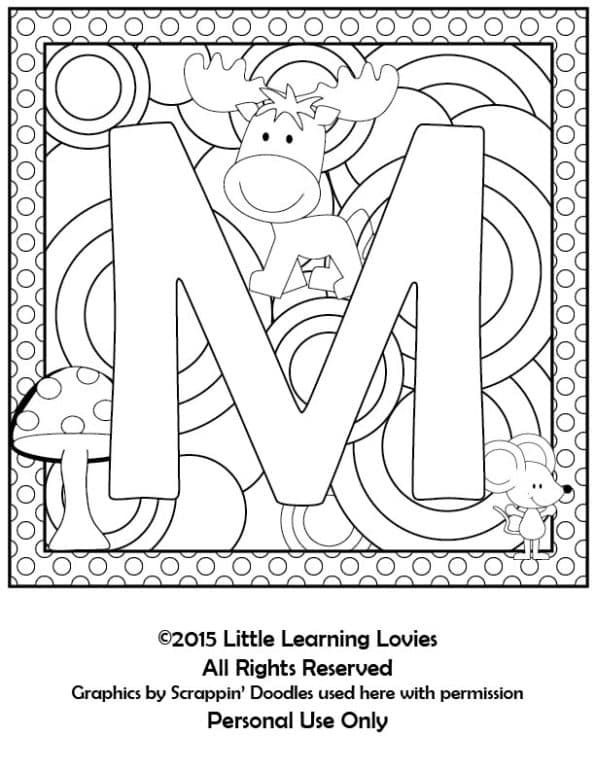 If you or your children enjoy adult coloring pages, this is the perfect addition to your daily or weekend craft time! 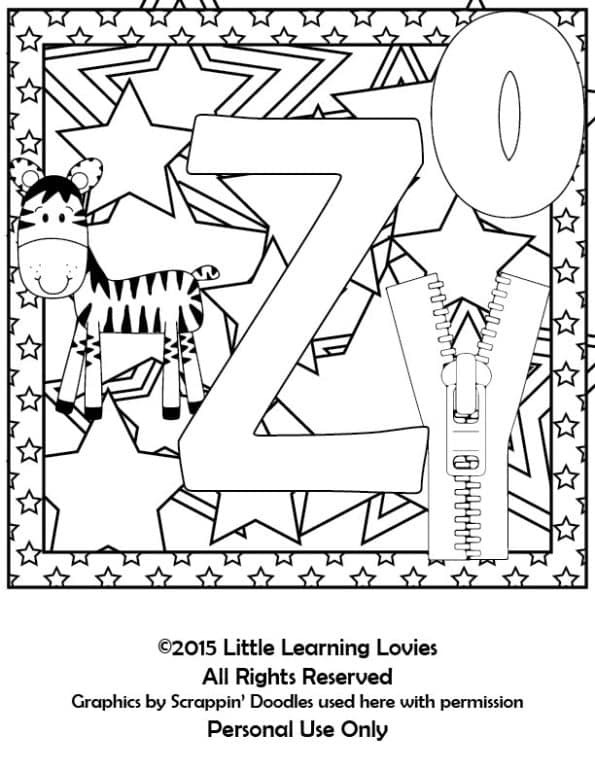 Or bring these to doctors visits etc to do while you wait. These are also great for car trips! 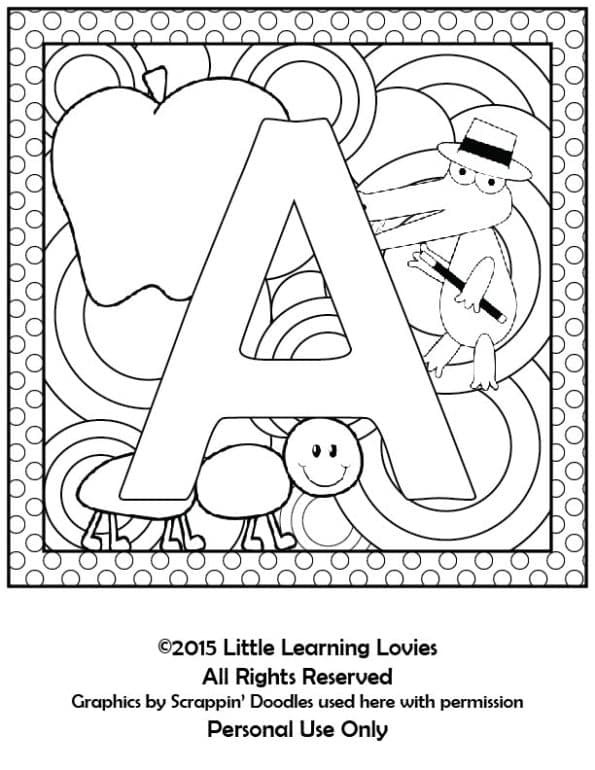 Click on any image to grab your copy of these alphabet adult coloring pages! I hope you enjoy!